Well done Laura and the GB women’s pursuit Team for winning Gold at Rio. 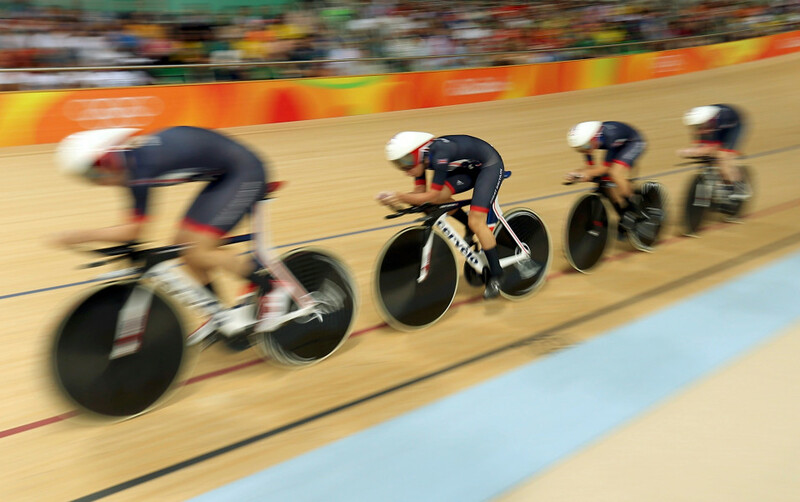 2016 Rio Olympics – Cycling Track – Women’s Team Pursuit Final Gold Race – Rio Olympic Velodrome – Rio de Janeiro, Brazil – 13/08/2016. Kate Archibald (GBR) of Britain, Laura Trott (GBR) of Britain, Elinor Barker (GBR) of Britain and Joanna Rowsell (GBR) of Britain compete. REUTERS/Matthew Childs FOR EDITORIAL USE ONLY. NOT FOR SALE FOR MARKETING OR ADVERTISING CAMPAIGNS. We are all so proud as a club to have helped Laura in the early days on her journey to Olympic success. 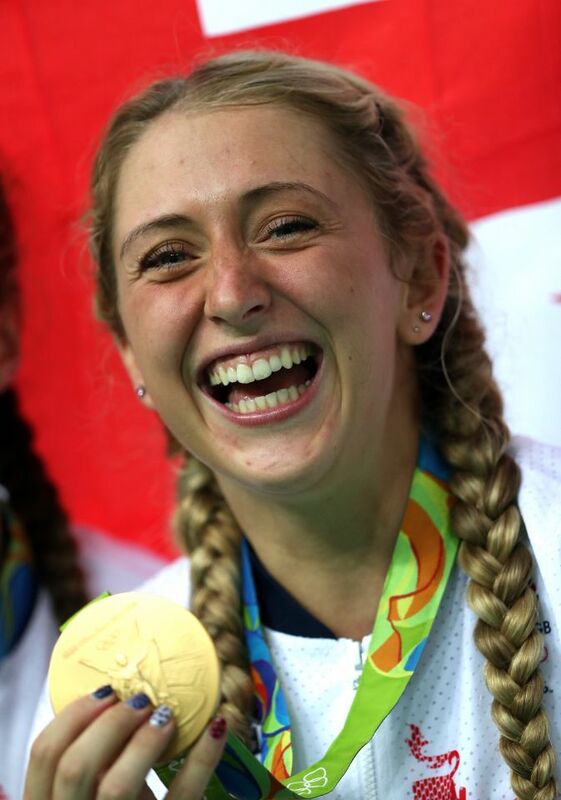 Laura continues to inspire our young riders..
Best of luck with the Women’s Omnium – go for Gold!